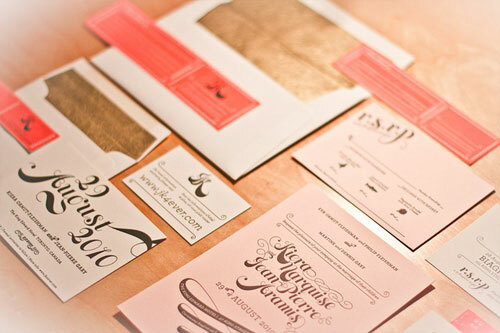 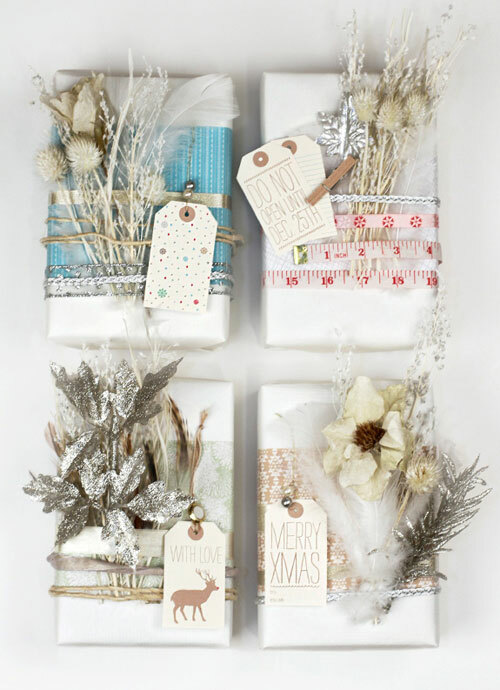 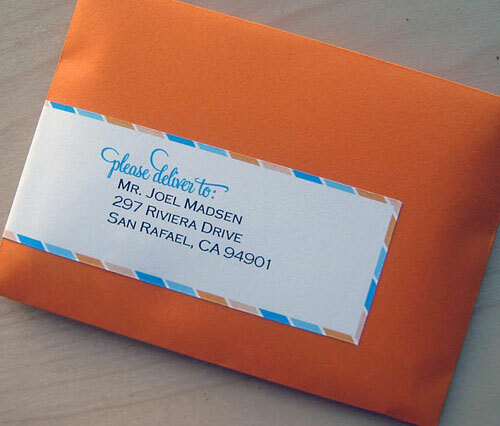 Rachel Wiles of Benign Objects recently opened a wonderful new online shop called Printable Paperie. 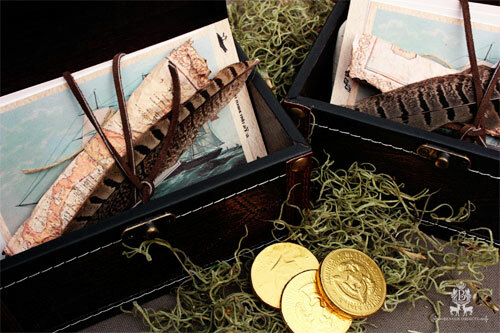 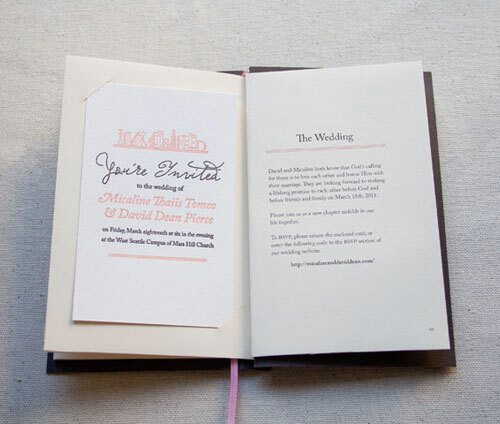 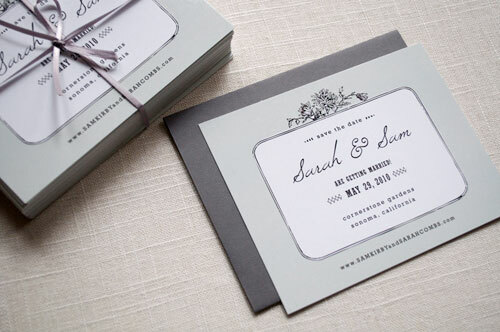 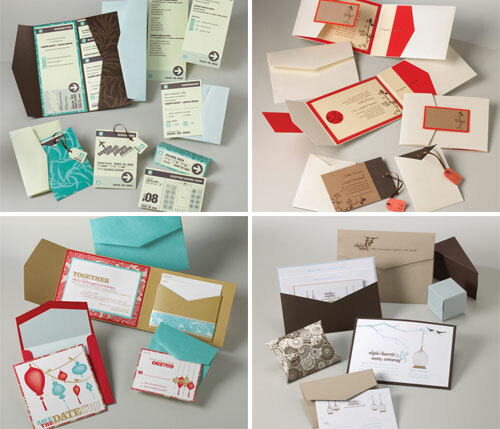 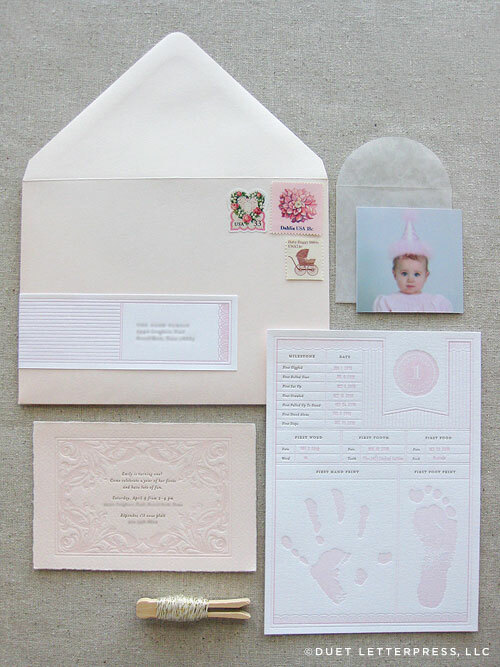 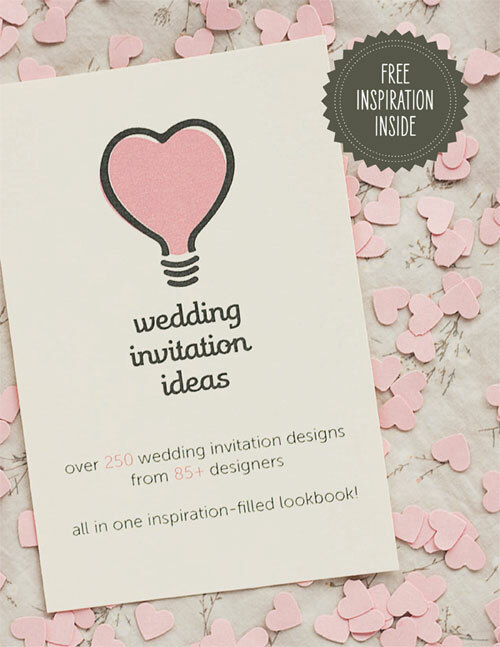 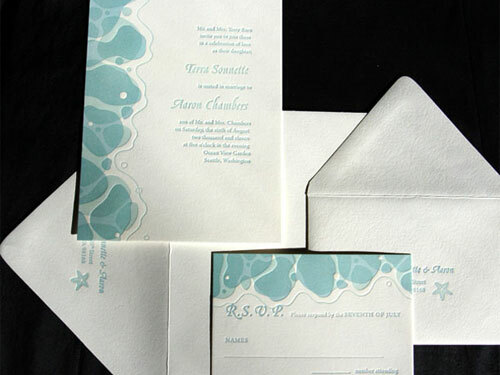 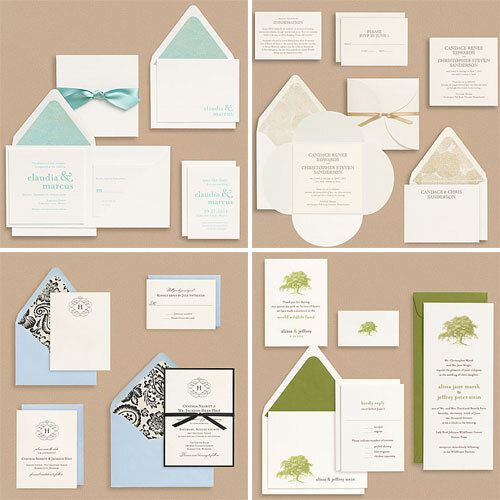 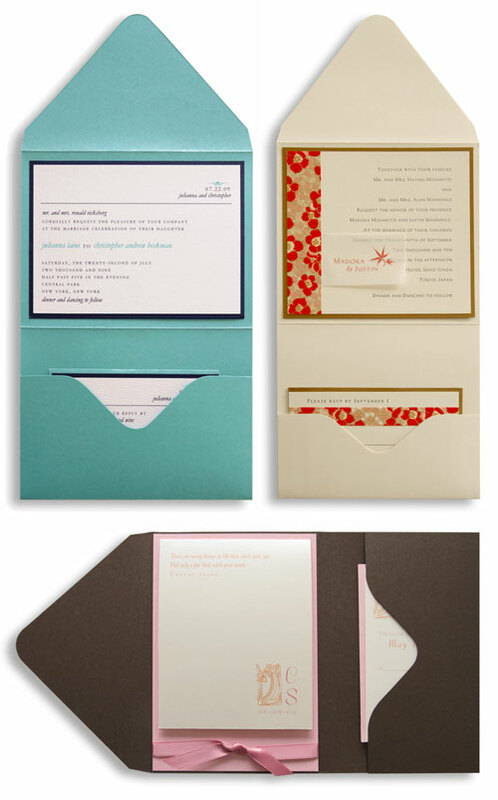 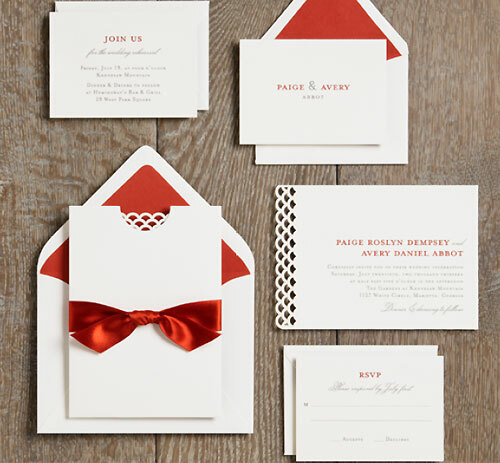 The shop is filled with printable high-end wedding invitation suites, baby invitations and announcements, party kits, and more at prices that won’t break the bank. 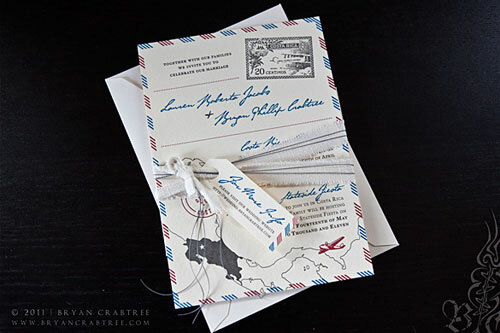 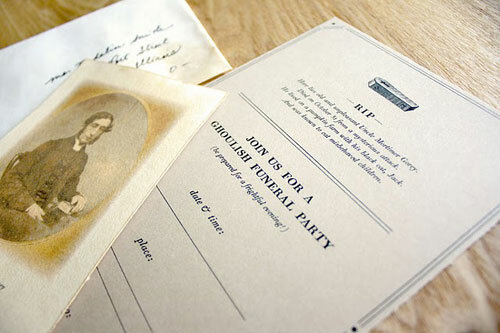 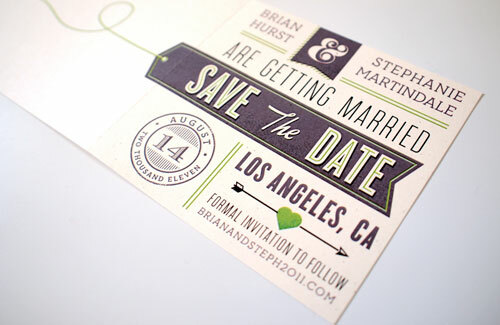 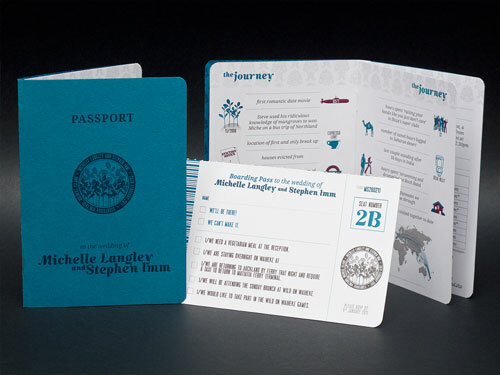 Library Storybook Invitations by Constellation & Co.
There’s a new stationer on the virtual block! 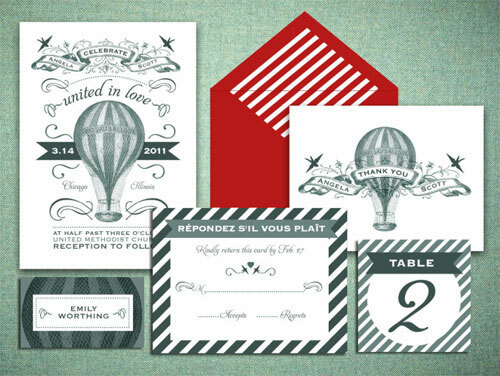 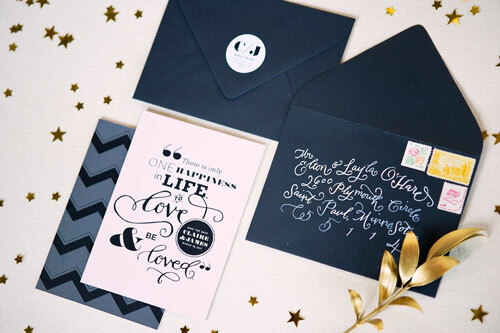 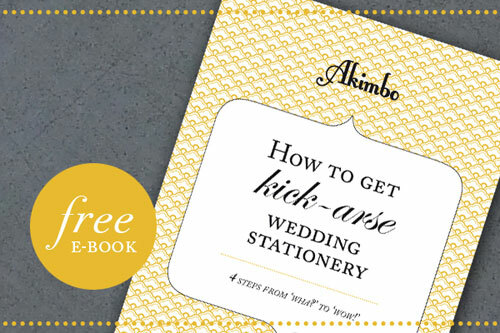 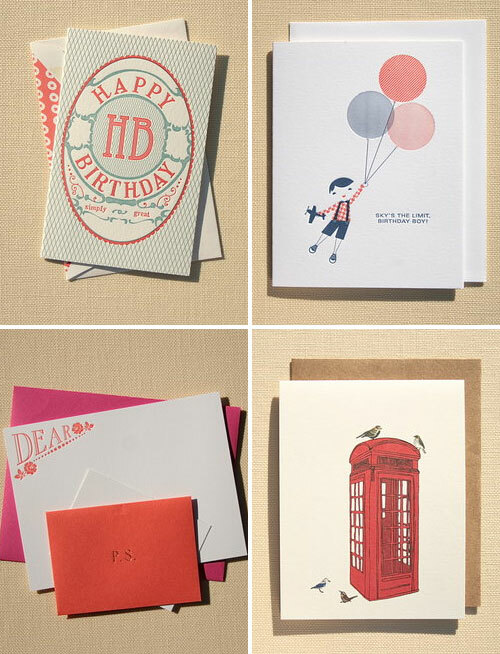 The new online stationery shop, Butterfly Paperie, was founded by Tina Ketterer, who has curated a wonderful collection of cards and invitations from several of the top independent studios in the business. 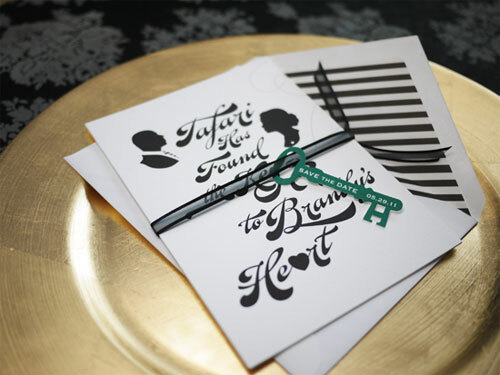 If you’re looking for more free Halloween goodies, then you can check out parts one and two of my Halloween printables roundup. 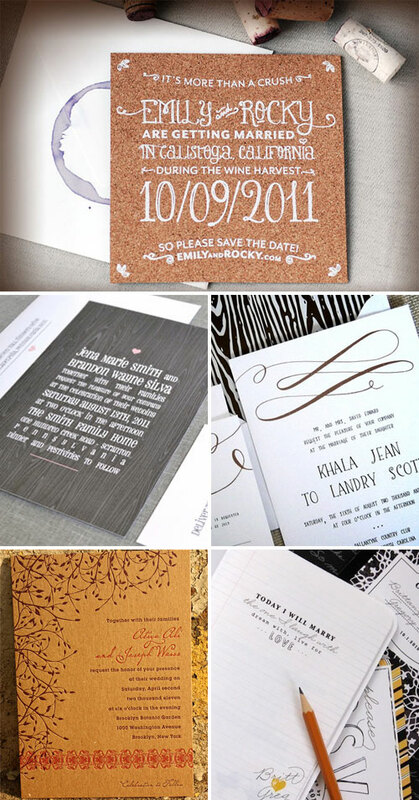 But stick around for a little bit, because there are some really great ones in this round, too!